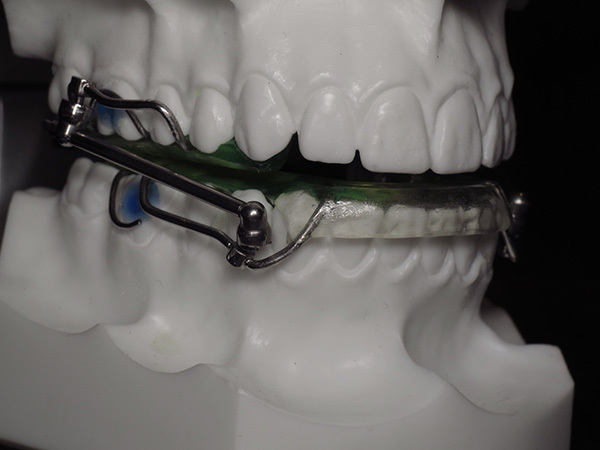 Anchorage to the maxillary and mandibular 6s,provides optimum retention for a progressive, multi-stage system. 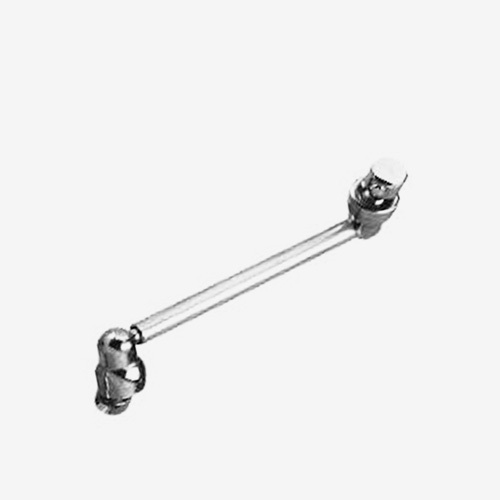 The vertical rotating joint system provides a more compact system ensuring perfect function. The system’s small size and increased comfort make for easier patient cooperation and predictable results. 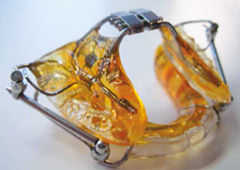 Designed by Hubert Droy, Optimax provides a completely articuled mandibular device.